Are you looking for free images? When you write a post for your blog or a news article for your business site, it’s always a good idea to add a photo or two, to make the content more appealing to your readers. Unfortunately, you cannot just get any image from the Internet, that you may find with a Google image search. All of these are usually under copyright, and you will get in trouble if you use them. Another alternative is to use stock photos from iStockphoto, Fotolia or other stock agencies, but these are usually not cheap. So, if you don’t want to spend a few dollars per picture in license fees, there are some alternatives around that you can use for free. One of these free photo libraries is unsplash.com. They collect images that people release under a specific license, namely Creative Commons Zero (CC-0) license. It’s a particular breed of the regular Creative Commons License that allows using the images for free. The general license requires to give attribution, so you have to add a line to the photo that lists the name of the photographer. With CC-0 this is not necessary. You can use these free images without attribution even for commercial projects. 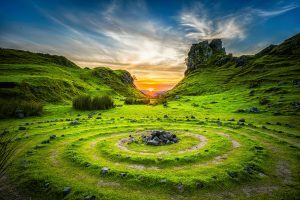 Unsplash.com is also providing an API (Application Programming Interface) that allows a developer, to get access to the images via their own software. 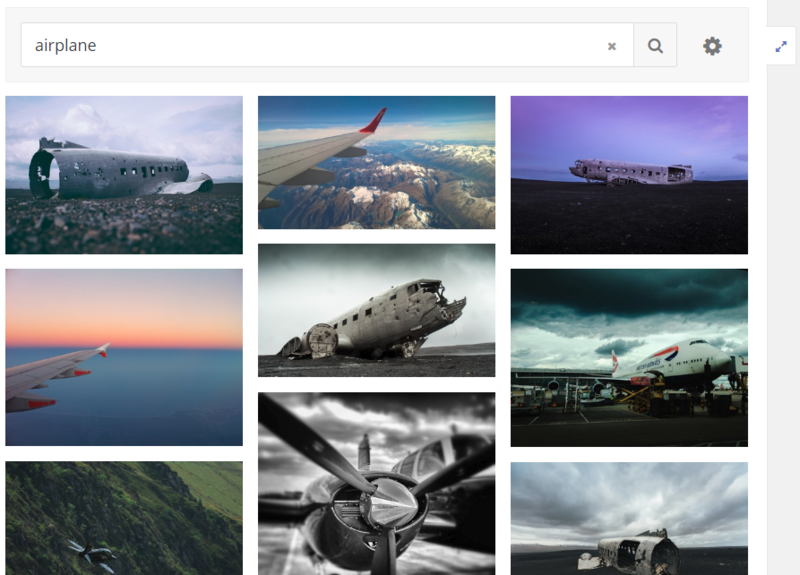 Instead of browsing https://unsplash.com/ directly in your browser and downloading the free image that you want to use, you can now search and select the images in the WordPress Media Library. Just install and activate the plugin. Now you will see another option in the Media menu on your WordPress Dashboard. 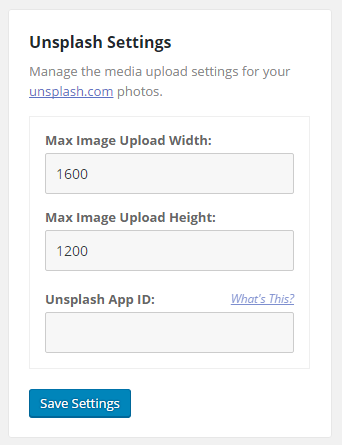 If you click on the picture, it will be downloaded from the unsplash website and copied to your local media library. Then you can use it just like any other picture, that you have listed there. If you are using CC-0 images for your site, this is a great time-saver. If you don’t want to see a particular image, you can even check out what’s currently new on unsplash. In this case, just leave the search field blank and select “newest” in the sorting options. You can also check out the most popular image. In most cases, you don’t want to use the full-size images, which can be several thousand pixels for an original image. The Plugin provides a setting for the maximum width and height of the picture to download. It will be automatically adjusted when you select an image so that you don’t need to resize the image outside of WordPress. You can use the plugin right out of the box if you don’t want to mess around with your own API key. Anyway, the plugin is using the default API key, that the developers of the plugin have registered for their application. So it may happen, when the plugin becomes more popular, that unsplash will throttle the speed of getting images from their site. In this case, it’s a good idea to get your own API key from unsplash, which is not overly complicated. You need to create a free account on their site and register a new application. The plugin provides some step-by-step instructions to show you how to do it. 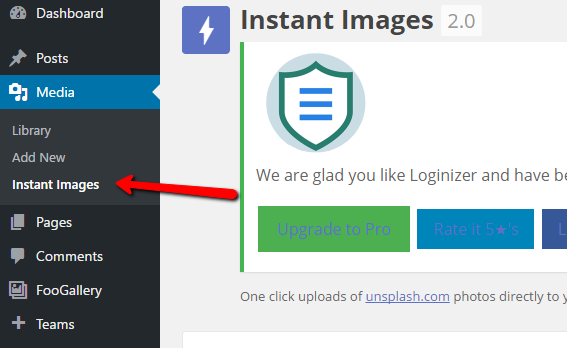 If you don’t want all the hassle with downloading, resizing and re-uploading images from free photo portals, this plugin is a big time-saver. 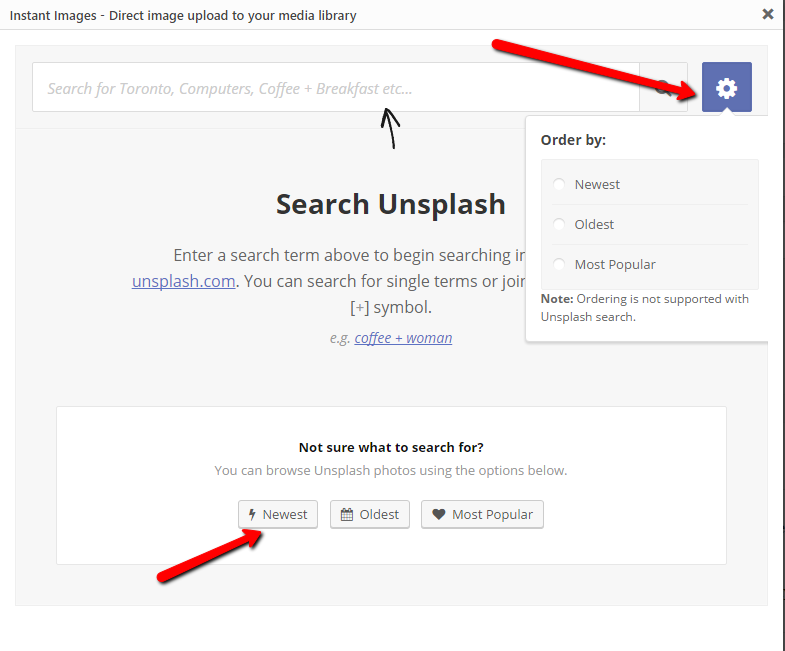 You can search and download photos with a single click on the thumbnail to have them available in your media library.